Keep up with Northgate's latest news, offers and events. 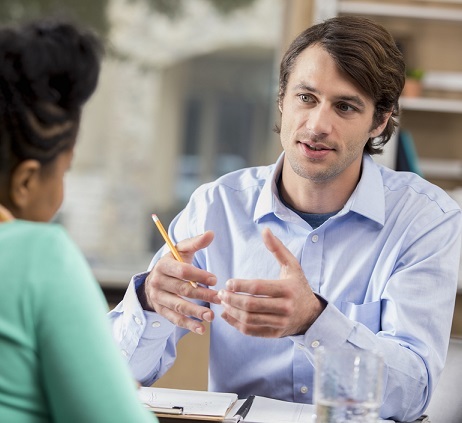 Equip managers with the tools and confidence to hold effective, honest conversations with their staff. Thank you for attending our Train the Trainer Workshop earlier this month - we had a great day! We're proud to be a National Activity Partner for Learning at Work Week 2019! 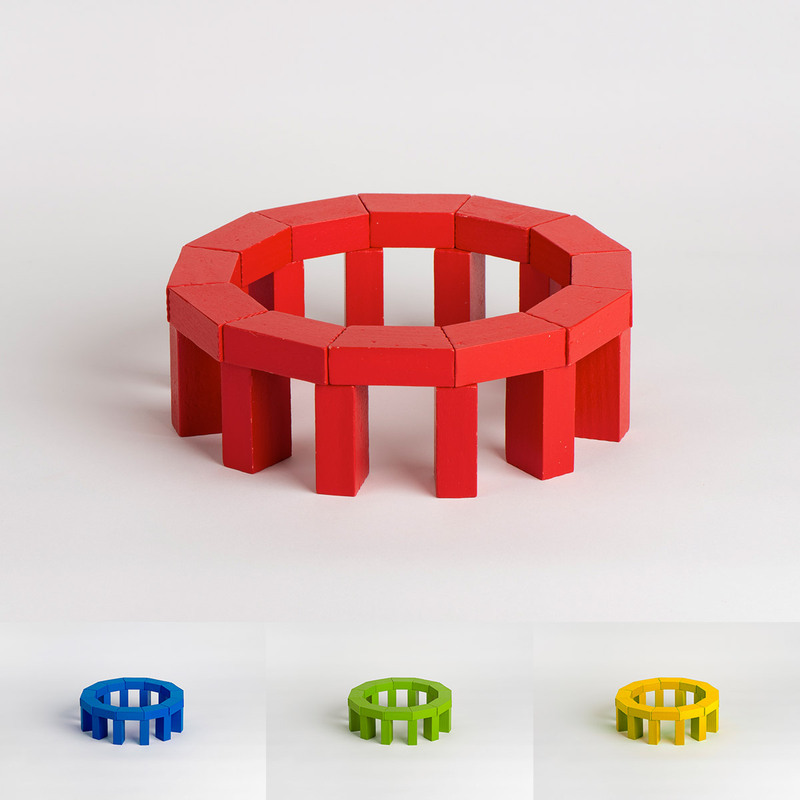 Negotiation Training with Stonehenge Plus! 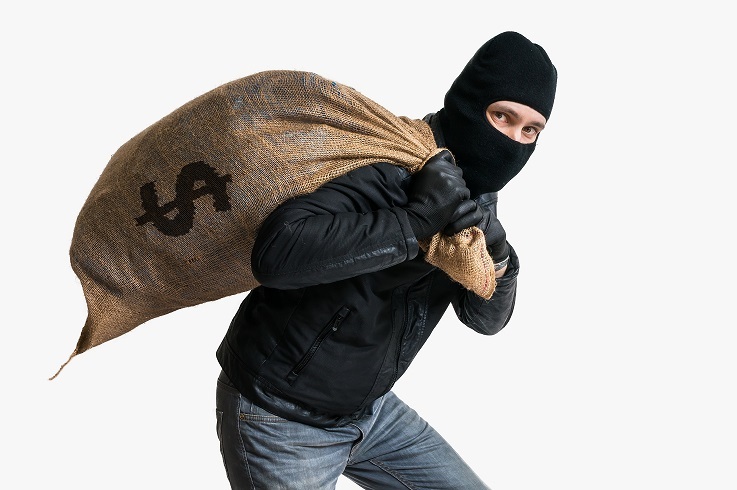 PRODUCT LAUNCH: How to Rob a Bank! Another BRAND NEW product launch from Northgate! 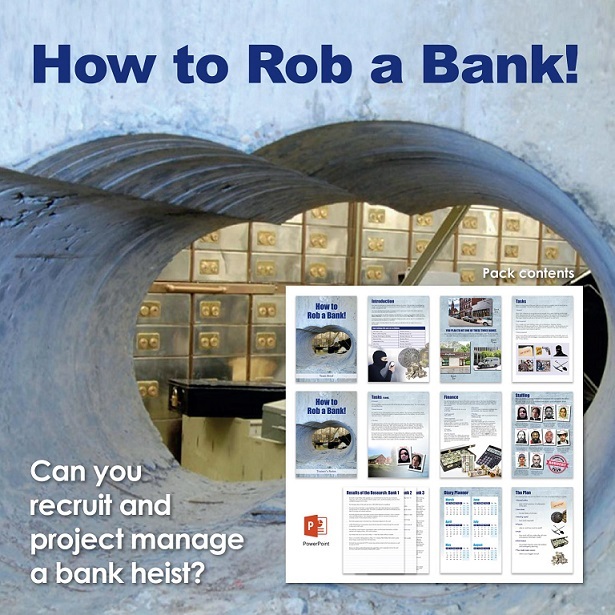 What does planning to rob a bank have to do with projects at work?! Are you getting involved in National Apprenticeships Week 2019? Simulating running a business brings out the entrepreneur in us all! 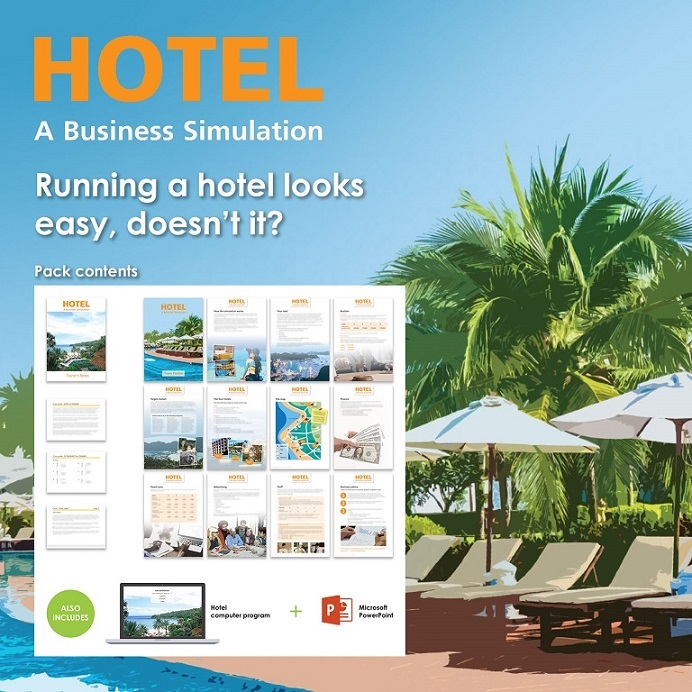 Why use a business simulation in your staff training & development programmes? PRODUCT LAUNCH! The Empowerment Game! 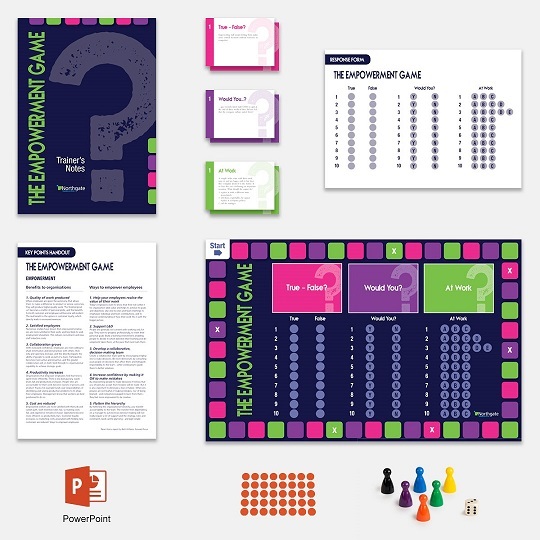 This board game activity gets to grips with what empowerment is all about and stimulates a huge amount of useful discussion. 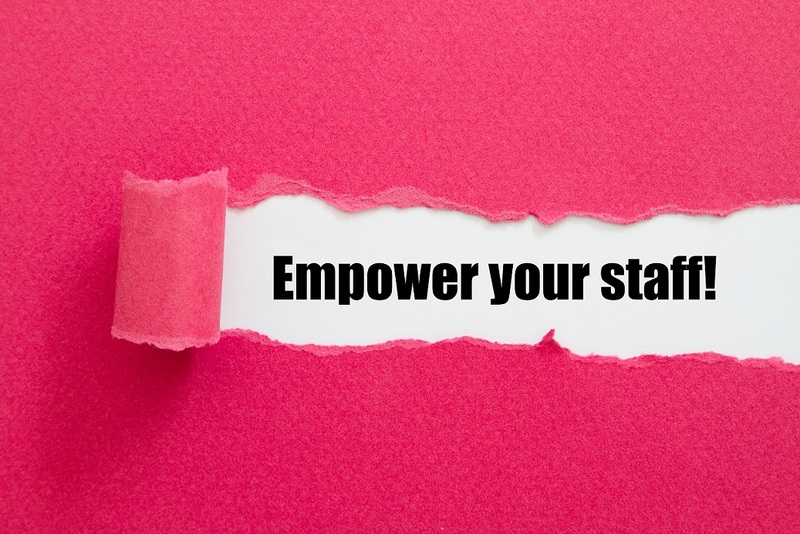 An article exploring the concept of empowering staff in the workplace. Displaying results 1-10 of 86 results found.